Like us on Facebook and be automatically entered into our next contest. 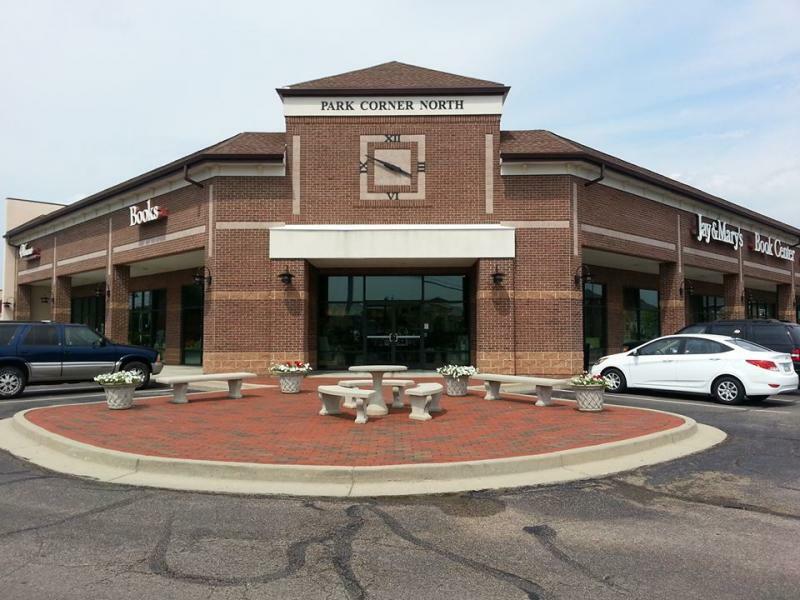 Located adjacent to Winans Fine Chocolates and Coffees, Jay and Mary's offers a great place to spend time with your family and friends. You'll find cozy little nooks where you can curl up with a book and escape the stresses of the day. Parents will especially enjoy our children's section where they will find a kid-friendly play area and a staff of librarians and teachers ready to help you find the perfect book for your child. 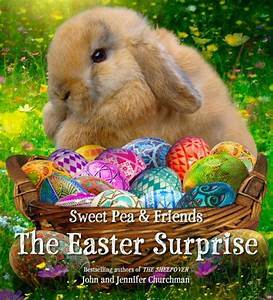 In addition to all of our great books, we also have a great selection of unique gift ideas. Choose from calendars, journals, wooden toys, puzzles, stationary, greeting cards and much more. We also offer free gift wrap on all your purchases. 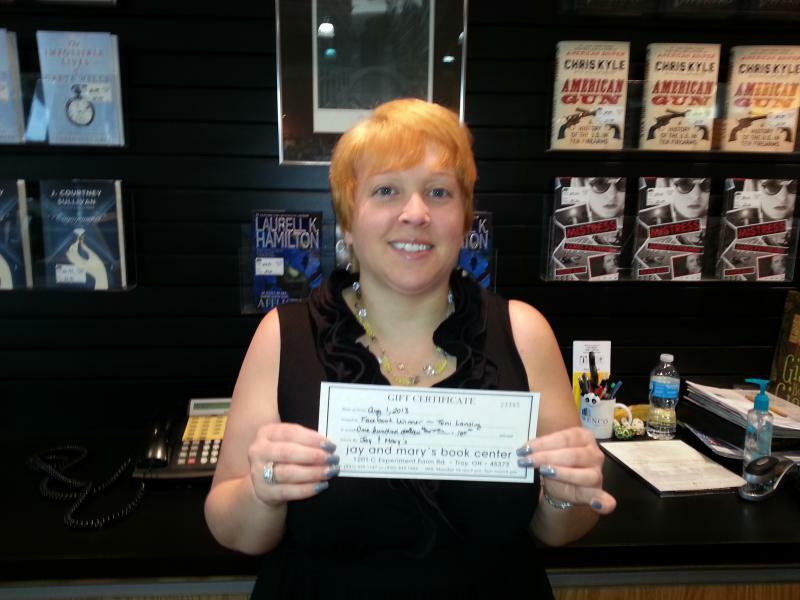 Come in and sign up for our Book Lover's Program and start saving. Best of all it's free and you don't have to worry about carrying a card around. Looking to order a book from us? Please call us so we can let you know the availability. Most special orders arrive at our store within 3 to 5 business days. 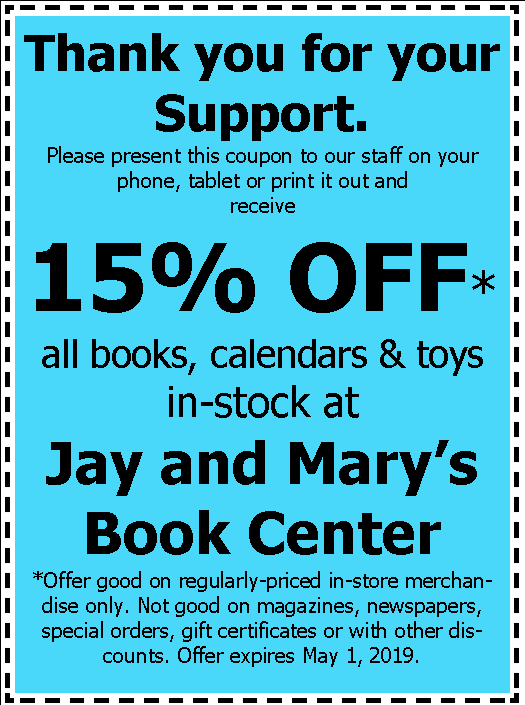 Open since 1990, Jay and Mary's Book Center is locally owned and independently operated. A portion of our profits helps support many of our area's school and sports programs.